Fighting ageing with AI/ i-robot is thought to increase by tenfolds in next five years. This may help in fighting cancer and come up with newer and better algorithms on cancer diagnosis or mapping the efficacy of chemo on your smart phones. 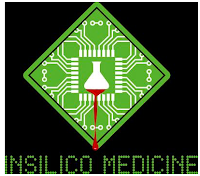 Mapping ageing with face scanning or taking selfies was the first step of Insilico Inc. As a next step, they have launched new website; where by using simple blood test an AI on the backend can predict the age of subjects. Please check here: It is a web portal that is scientifically tested and available for free usage. Moreover, it is developed with an aim of identifying markers that are responsible for ageing. People often discuss about food habits, drinking adequate amount of water, doing exercise and other activities for becoming healthy and fit. But does it really work? It certainly keeps human body fit and active but does it help in slowing the ageing process? In order to answer such questions it is important to develop a correlation data between basic factors effecting ageing and dietary habits. However, to establish this relation only handful of information is available on the markers of ageing (for e.g. Telomeres, m-TOR, Sirtuins etc). Important thing to notice is that the "Blood" remains in contact with all the human tissues. This is an important material or matrix which carries common materials that are most essential to human cells and tissues with varied morphologies and activities. 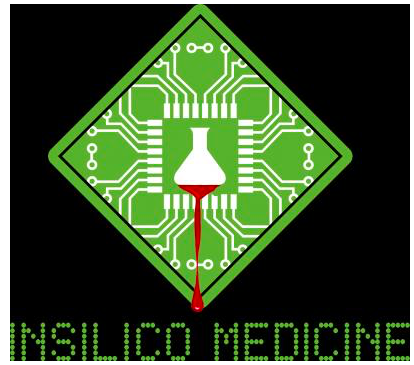 Hence, may be the answer to finding markers perhaps be hidden somewhere in this red fluid as shown by Insilico Inc. by launching algorithm that maps ageing based on blood test data. 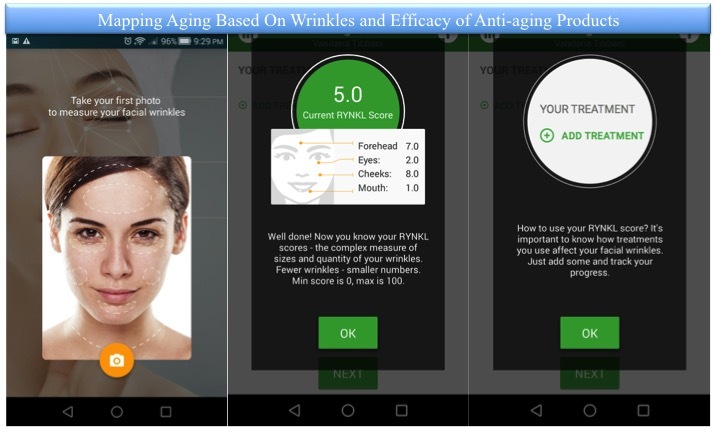 In addition Aging.ai developed by Insilico Inc and RYNKL's wrinkle reading app (as discussed previously); Microsoft has also developed a new age mapping web portal for free that answers a most basic question "How Old Do I look?" Even though we ponder on the question "Is ageing a disease?". Well, there is no "Official" answer to this question yet. 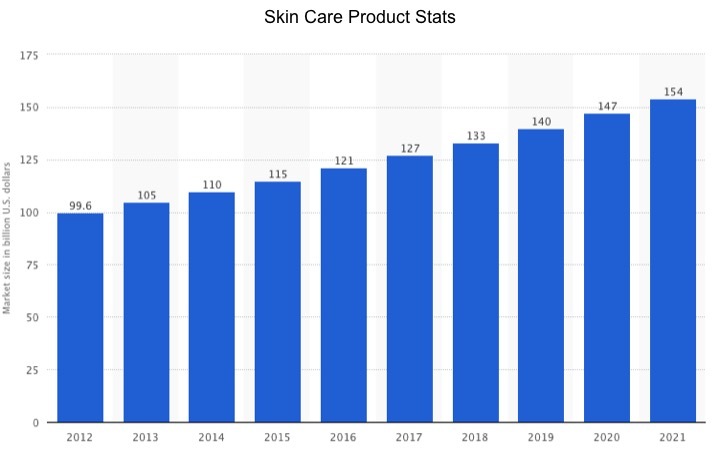 But the data shows that people are so obsessed with ageing that it took just 7 days to reach around 50 million users for microsoft's fancy tool (as discussed in video). May be we don't need any official notification to testify that "Ageing is a disease". 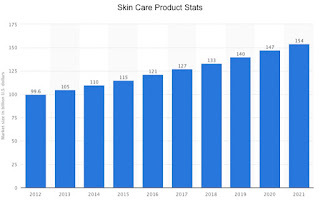 Leaders like Microsoft, Insilco Inc, SENSE foundation and other organisations are constantly finding newer ways to fight ageing by learning about how ageing happens. Facial feature recognition AI by Microsoft and RYNKL may provide a fun time for people post their predicted age and post it on Facebook, Twitter or any other social media site. But apart from fun time this is concept of predicting ageing perhaps also be applied to predicting the occurrence of age related disease like cancer.